Athletes interested in playing on a BC Provincial Zone Team must be selected from a Selection Camp. The camps will be held in communities across BC in April. These camps are organized by local coaches and will offer players of varying experience the opportunity to enhance the development of their skills during a 6-hour camp. 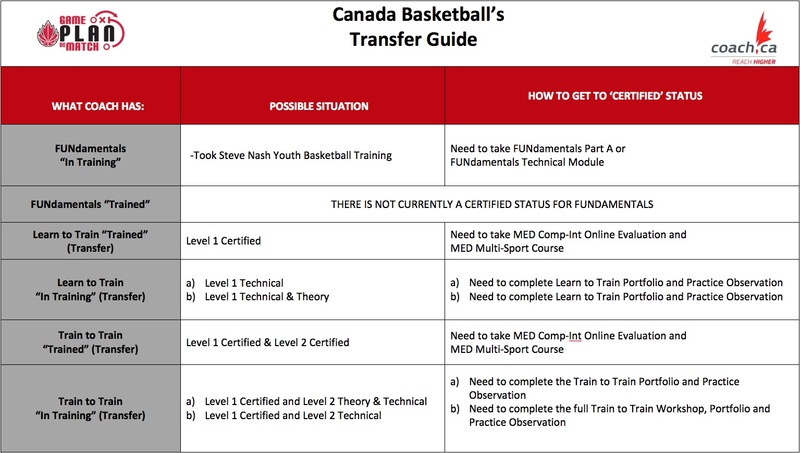 The coaches are selected by Basketball BC though an application process.